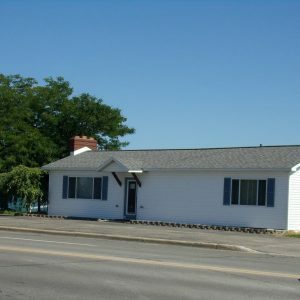 Town Square, 513 W. Lake St., was constructed shortly after this lakefront property was purchased from two gas stations in the early 1990s. This 3.2-acre area is within Shoreline Park, giving the community nearly 1,500 linear feet of uninterrupted Lake Huron shoreline. 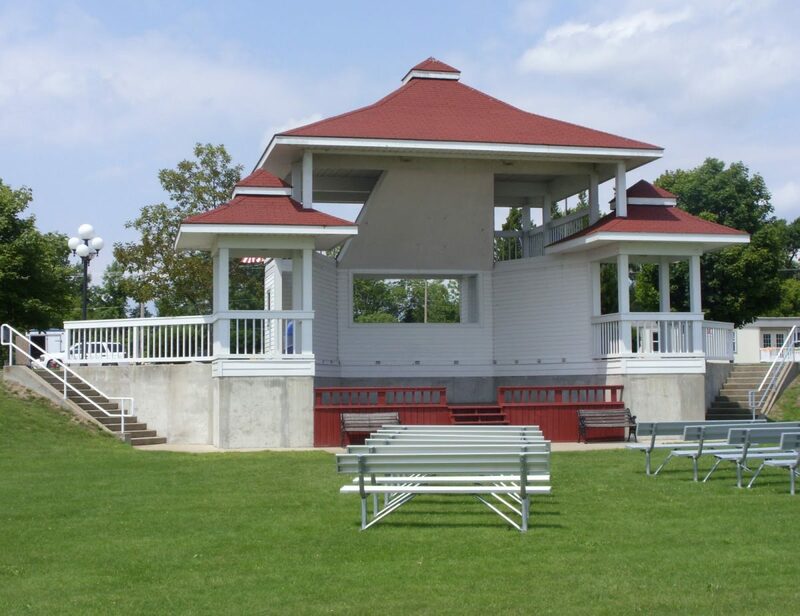 Town Square includes a small open-air building that is used for weddings, concerts and other events with 12 benches 8 feet in length. 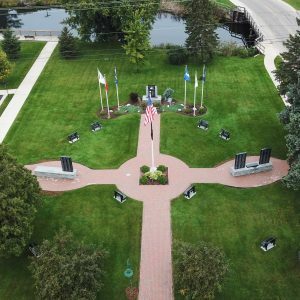 This area also includes a memorial honoring Lt. William Bowen, a Tawas City resident who died while serving his country in the South Pacific in World War II. 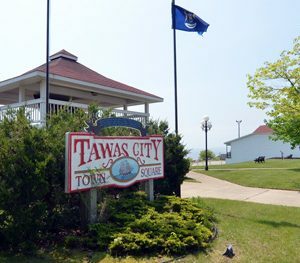 Town Square can be rented by clicking on Park Reservation Form.